Manchester United enterthe 2014-15 season with a new managerial team of Louis van Gaal and Ryan Giggs, while on the field there have been more changes than for many a year as the club seek to rebuild after a difficult campaign in 2013-14. Because of this, there has never been a better time for a book such as this that gives a comprehensive insight to the entire squad, including the coaching staff, along with a guide to the season ahead. Within these pages, you will find in-depth features on the entire squad, from familiar favourites such as Wayne Rooney and Darren Fletcher, to the very latest signings, such as record-breaking recruit Angel Di Maria, Radamel Falcao and Luke Shaw. There are surprising facts to be discovered, profiles of the players who have gone out on loan, and a review of the 2013-14 season and the successful summer tour of the United States. 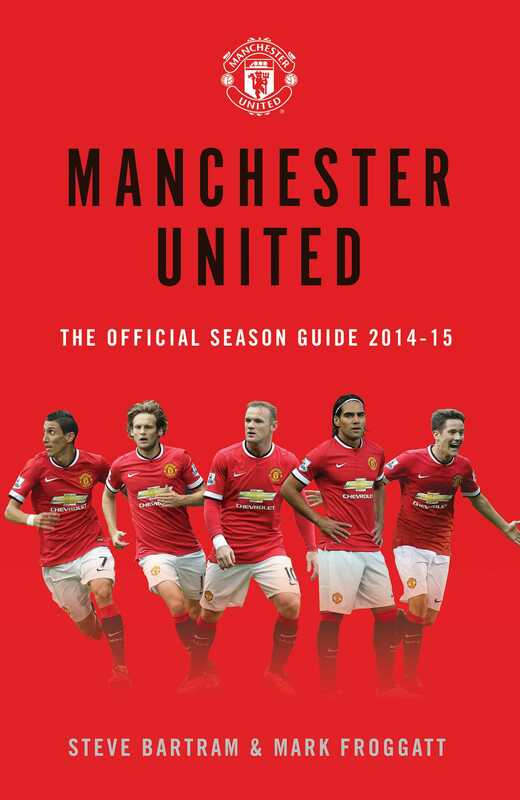 The book not only relives the dramas of the previous season, but also provides a comprehensive guide to the current campaign, making it the perfect Christmas gift for all United fans.